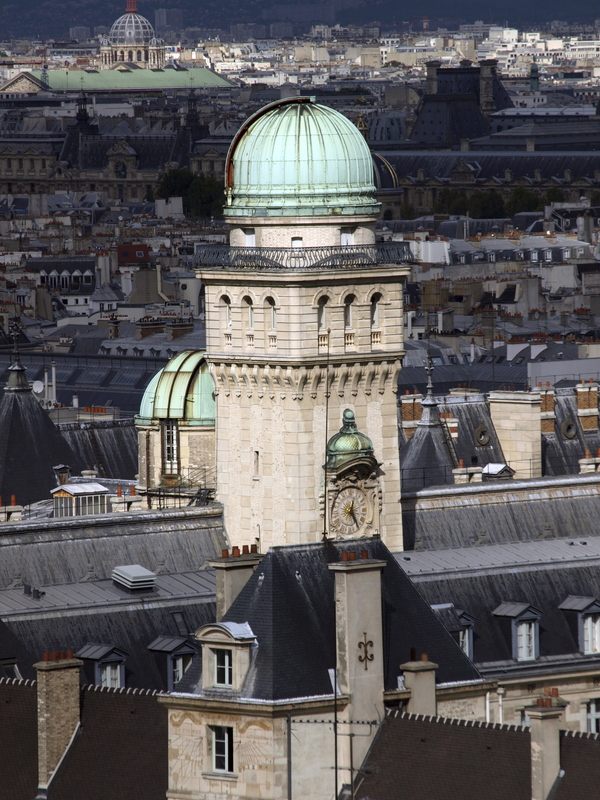 La Sorbonne, as it is most commonly known, is the Paris-Sorbonne University (Paris IV). 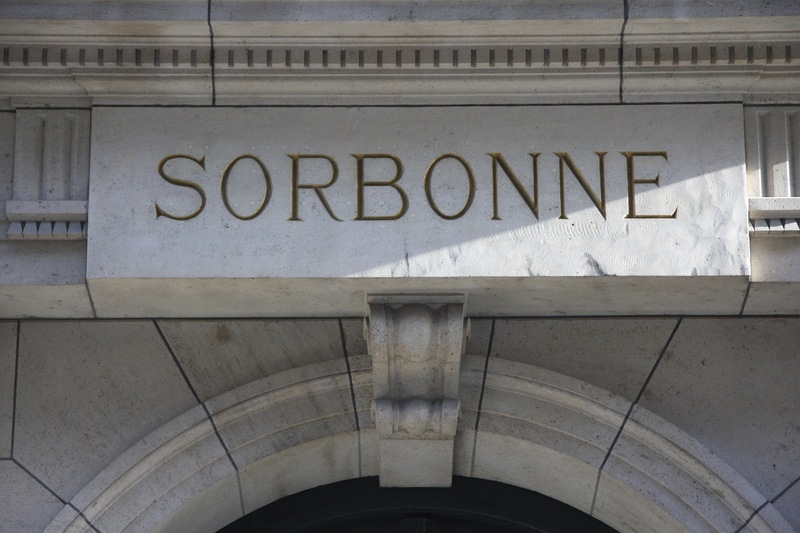 La Sorbonne is one of the world's most prestigious universities - both in the fields of education and research - specialising in the fields of Arts, Languages and Social Sciences. 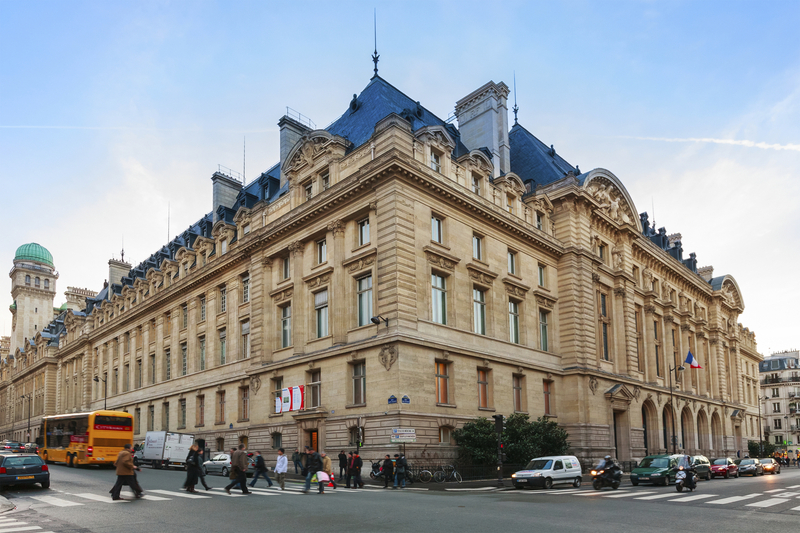 Formerly part of the University of Paris, La Sorbonne became an independent university in 1968, when, amidst a cultural revolution in Paris, several faculties seceded from their parent university. Naturally, each of these newly-founded independent universities was already specialised in a certain field, which led to each own being renown for that particular field. 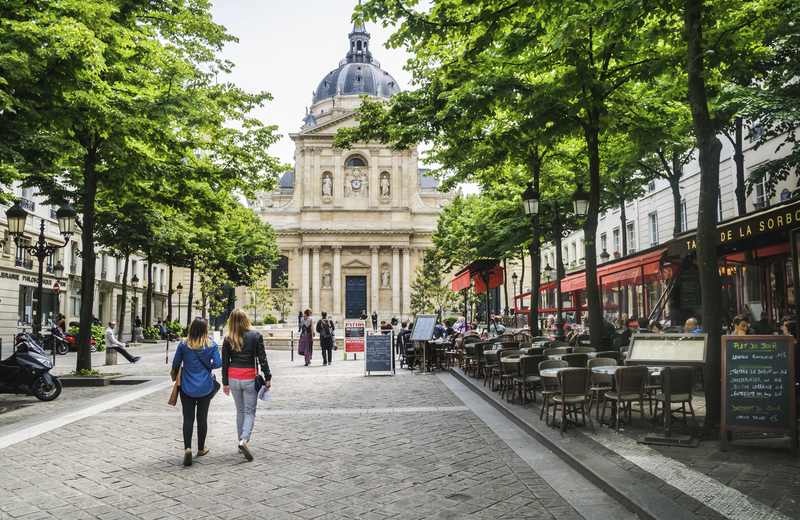 La Sorbonne is spread around 12 campuses in central Paris, so the Parisian life is always an intricate part of students' life. Plus, all students under 25 have free entrance to all permanent exhibitions at Parisian museums, as well as reductions for most temporary exhibits and guided visits. Getting to La Sorbonne is pretty easy. 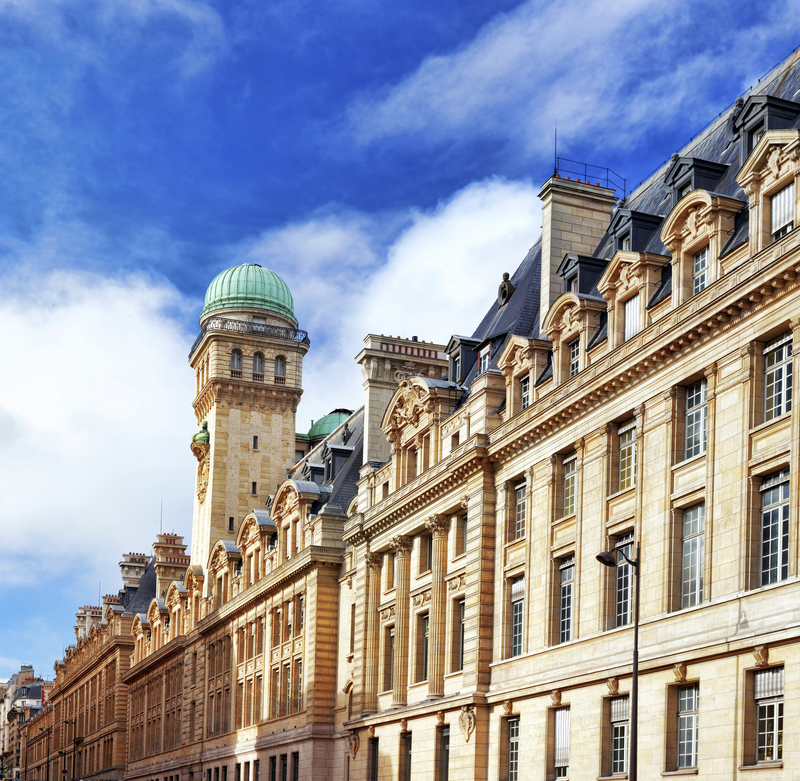 Just get the metro to Cluny - La Sorbonne station, on line 10, or the RER to Luxembourg. Alternatively, hop on one of many buses servicing the area (21, 27, 38, 63, 85, 86, 87 and many others).